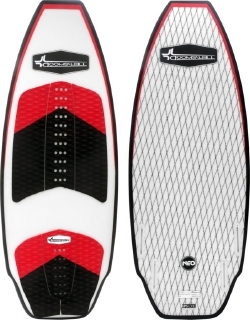 The Doomswell NEO is the wakesurf board you are looking for to take your surfing to the next level. 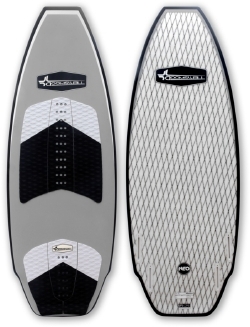 We've designed it with a slightly tucked rail, maintaining a full crisp edge for release. 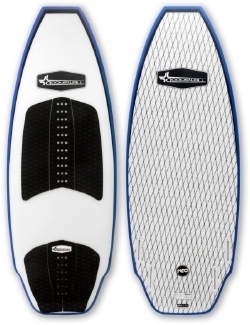 The bottom rocker is flat between the feet for speed, and slightly increased in the ends for high performance surfing. 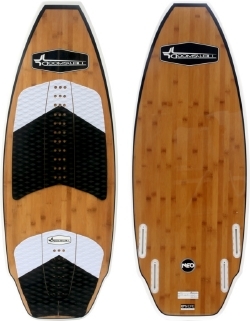 A full concave is used to offset the slightly increased rocker so the board maintains speed. 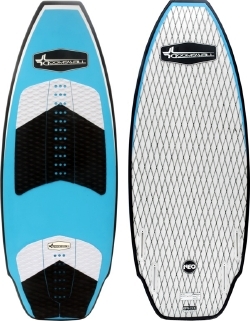 If you are looking for quick rail to rail surfing and a board that will boost on command, then this is "The One."